The insurance industry is a big one. There are thousands of insurance companies in the United States. In order to attract, gain, and maintain clients, you need to create a presence. Most people looking for an insurance company begin their search online. They typically don’t scroll past the first half of the first page. In order to be seen, your website needs to rank near the top. In order to do that, search engine optimization, or SEO, is crucial. 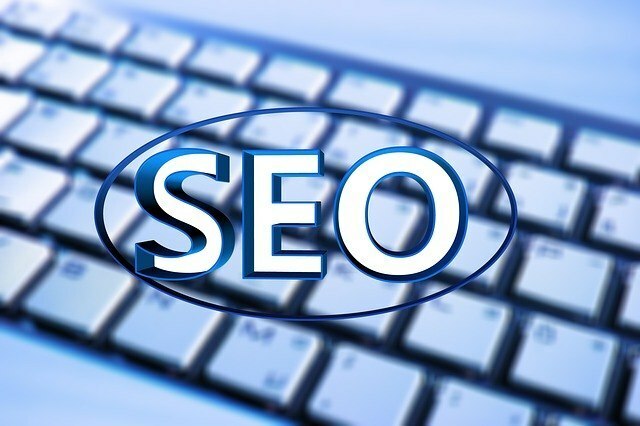 Here are the top SEO tips for those in the insurance industry. A meta description is the small amount of text that appears below your link on the search engine results page. It’s essentially a brief summary that should be no longer than 150 words, and should include at least one keyword. This description allows people to get a feel for what you have to offer before they click on your link, helping to convince them to visit your website. When many people are clicking on your website, Google, and other search engines, realize how valuable your website is. This can then help to improve your rankings. Content is king. Countless companies today have blogs on their website. It’s not just content that’s important, though. What really makes a difference is having high quality content that provides your visitors with valuable, relevant information. Using keywords in your blogs can help to further improve the SEO. One strategy is to create content around certain keywords. For example, you can create a whole blog post on how to obtain life insurance if you have a certain pre-existing condition such as cancer or diabetes. Other strategies to boost SEO with content include adding pictures, infographics, and video. A vast majority of people conduct searches on the go, which means they’re using their mobile devices. Mobile friendliness plays a major role in how you rank. If your website can’t be accessed or navigated on a mobile device, people will click back and go to a site that works. There are free tools that enable you to check the mobile friendliness of your site. Loading speeds of your site, both for desktop and laptops as well as for mobile devices is also important, and plays a significant role in the user experience. If your site is too slow, visitors are much more likely to leave and go elsewhere. Again, there are tools available that can help you to check how fast your pages load. Social media is more than just friends staying in contact these days. It’s a great way for companies to connect with their customers and clients. Interesting videos and posts help to attract individuals on social media. You can engage with interested individuals and can even turn those individuals into new clients. In addition to posts and videos, you can also do livestreams, which allow you to interact with people in real time. There are several social media platforms available. Don’t just create pages on these sites. It’s important that you remain active and respond to those who comment on your posts and ask you questions. With the right SEO strategy, you will see your insurance website climb the ranks of the search engine results page. This will give you more visibility, thus helping you to gain more visitors and turning more of those visitors into clients.